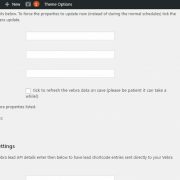 Zero maintenance WordPress plugin, customisable to your site’s theme. We’ve been at it again! 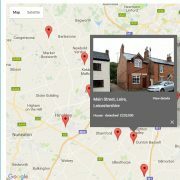 The WP Property Feed plugin now has support for the estate agent software Hystreet property feeds. 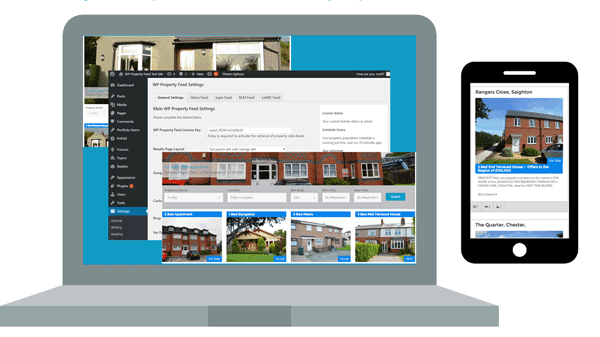 Hystreet is a cutting-edge CRM system for modern estate agents which was built from scratch to suit the modern requirements of agent software. We’re impressed so it had to be added! We’ve been a hive of activity recently! 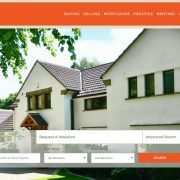 The WP Property Feed plugin now has support for the estate agent software DezrezOne and Rezi property feeds. 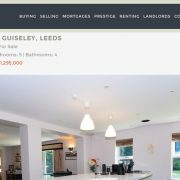 Established in 1999, Dezrez were the first online property software provider to estate agents – now you can easily show your DezrezOne or Rezi properties on you WordPress site with the minimum of fuss. 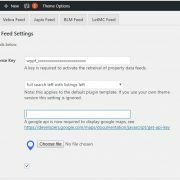 The WP Property Feed plugin does not require a Real Estate theme or property theme plugin to work as it provides all that functionality for you, but it you have a favourite property theme we now have connectors that load your properties straight into your theme. Our first connector is for the popular Real Homes commercial theme with more to come soon. Let us know which is your favourite theme and we will connect that up too! Welcome to WordPress Property Feed the evolution of our original WordPress Vebra Properties plugin. After 2 years of the original plugin it was time for a complete rewrite of the plugin to make some well overdue improvements. 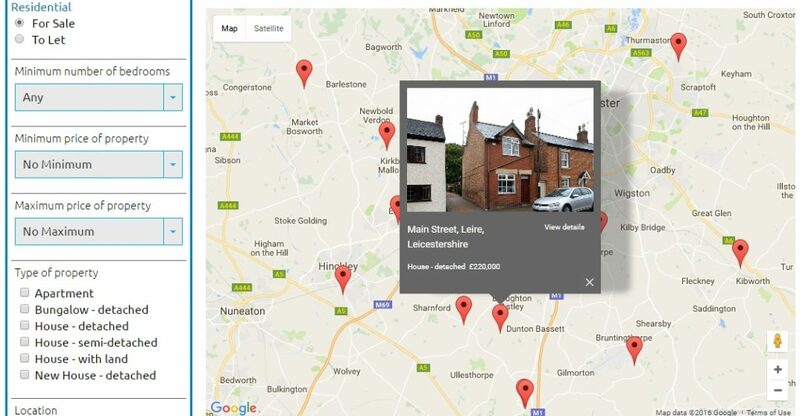 So as well as support the Vebra API (including the new version 10 release) we have added Jupix, LetMC and BLM/Rightmove feeds with more to come (please let us know if you want your feed integrated). We have made our bundled templates fully responsive and improved the map formatting options including the map style and custom pins. We also learnt from some of the mistakes we made first time round and made the data handling much more WordPressy meaning the all your favourite social plugins will now work smoothly with the plugin. 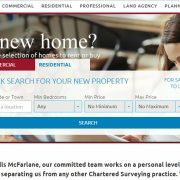 We are committed to our 5 star service (last known rating on wordpress.org) and hope you appreciate the move to a paid model to keep this happening. Brilliant!! Thank you for your amazing top-notch personal support. 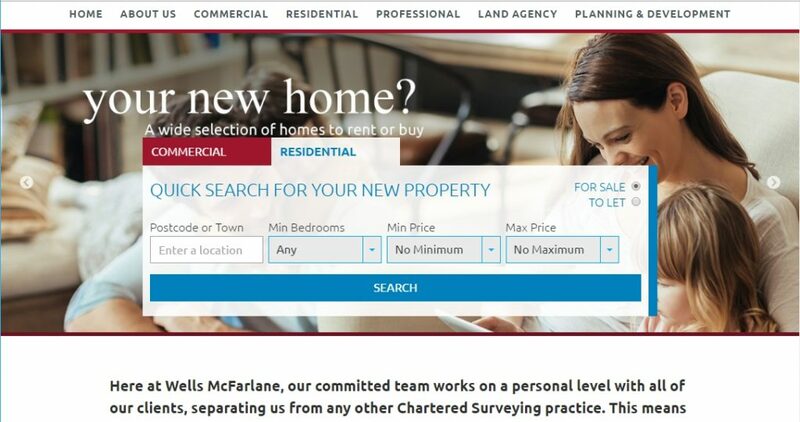 Having never worked on a property website before, the WP Property Feed plug-in was exactly what I was looking for. It required no coding at all – another essential as I am no coding specialist – and it did the job brilliantly well. The support from Ian was outstanding and the plug-in worked perfectly on the site. 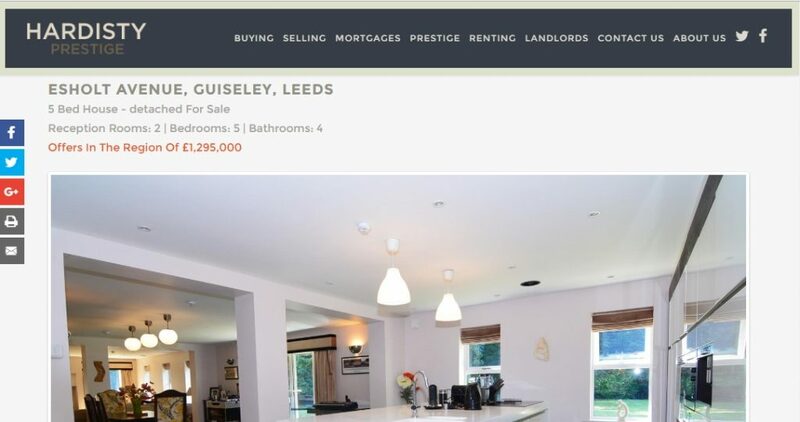 I would not hesitate to recommend WP Property Feed Plug-in to anybody building a property website.